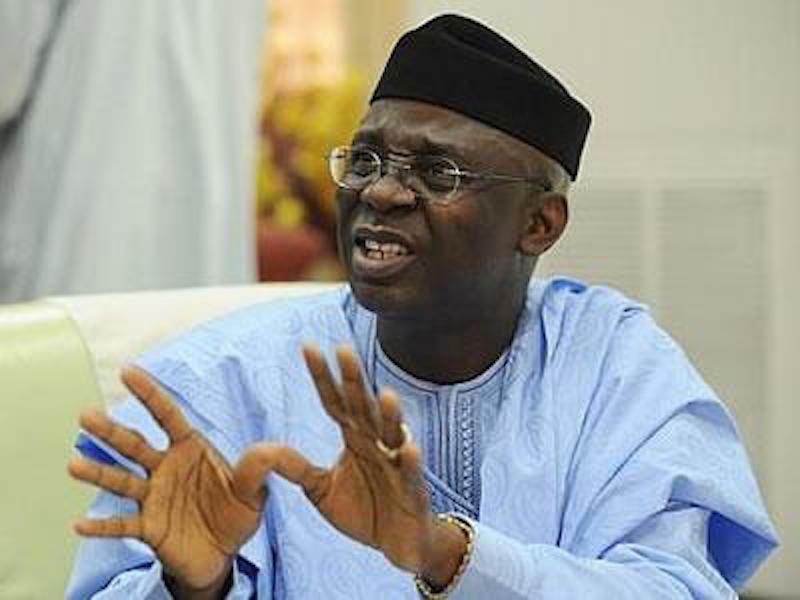 Pastor Tunde Bakare of the Latter Rain Assembly (LRA) has said that Nigerians will weep should they truly know what President Muhammadu Buhari-led All Progressives Congress (APC) Federal Government has done to the country. Regretting the danger the actions of Buhari’s government portends to the future of Nigeria, Bakare said, “If you truly know the truth, you will weep, if you know how much we are owing as a nation, you will weep. For 16 years of PDP they borrowed N6 trillion, for three years of APC, they borrowed N11 trillion. This was even as the Lagos-based clergy and a onetime running mate to Buhari, lambasted the President for attending the wedding of son of Governor Abiola Ajimobi and the daughter of his counterpart, Abdullahi Umar Ganduje in Kano on Saturday when 110 Dapchi schoolgirls from Yobe State are still in captivity. Pastor Bakare spoke during a Sunday service in his church in Lagos, saying that he cannot understand what Buhari and other governors were doing at the wedding in Kano with other peoples’ daughters still in the captivity of the terrorists government told Nigerian have been totally defeated. The Dapchi schoolgirls have remained in the captivity of the Boko Haram terrorists since they were kidnapped from the Government Girls’ Science and Technical College, Dapchi, Yobe, on February 19, two weeks ago. Bakare said, “Forgive my ill-mannerism, but I could not comprehend why a governor will celebrate the wedding of his daughter, and another governor of his son, on the front pages of newspapers, flashing it before our eyes, when other peoples’ daughters are in captivity.